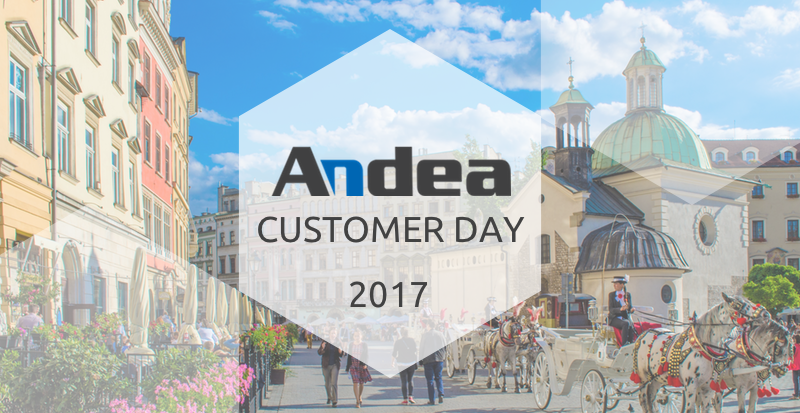 Andea Customer Day is your opportunity to advance your MES expertise. Come meet with our customers, exchange valuable project experiences and learn what's new. Get in touch with us to request an event agenda. Thank you for your request, a member of the Andea team will reply to you shortly. Have a good day.